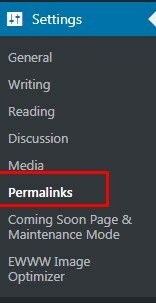 Home / Agent & Blog Posts, Property Post, Theme Options / Change Permalinks text. Change Property Links. Change Agents Links. 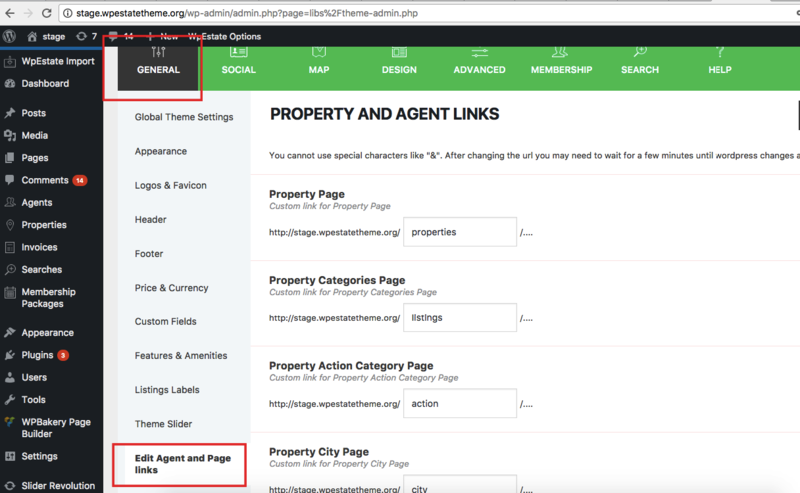 You can manage the links of properties and agents from theme options. You cannot use special characters like “&”. After changing the url you may need to wait for a few minutes until wordpress changes all the urls. You cannot change the structure of the URL to include different elements. This just re-names the existing labels with your own.